Hamish is an experienced Destination Sales and Marketing focused director responsible for managing teams promoting some of the world’s most dynamic destinations for their European Business Events promotion including Las Vegas, Thailand, and is the European Manager for Dubai Business Events. An experienced sales, marketing and strategic tourism leader with specialised MICE sector knowledge of the tourism industry. 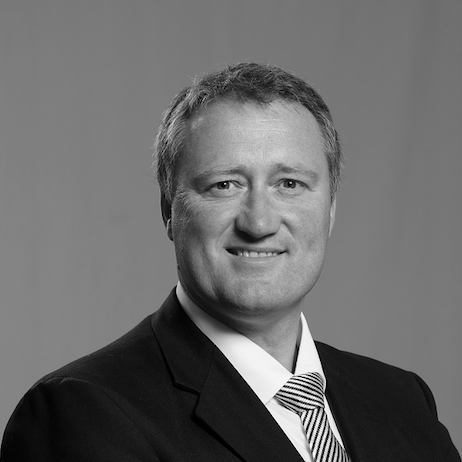 With over 20 years’ experience delivering substantial, pragmatic and strategic leadership for primary projects, and working with all levels of management, Hamish have devised and implemented sales and marketing operating plans, with innovative solutions, for a variety of clients. By setting metrics and KPI’s and accurately measuring outcomes the activity has enabled clients to grow their profile and business profitability. Effective in boosting sales revenues and impacting unit recognition, productivity, and membership through advanced leadership and implementations whilst focused on adhering to client values and understanding the economic, reputational and social capital benefit of tourism for destinations. Expert in the delivery of interconnected marketing actions and the measurement of outcomes over outputs ensuring efficient and effective financial returns for marketing strategy and spend. Proficient in identifying latest trends and pattern analysis, spotting anomalies and the resolution of diverse operational issues and future challenge identification. Skilled capabilities in selection, recruitment of talent, excellent presenter, communicator, and trainer with success targeting large business community groups, benefitting performance and reputation. Recipient of multiple national, industry, and organisational awards for superior leadership, performance, and contributions. Awards include the M&IT Personality of the Year Award 2009 for contribution to the industry, the 2011 Chartered Institute of Marketing Travel Marketing PR Award and 14 MIMA Awards for both on and offline marketing.